Our expert CIS Accountants based in London offices help you with CIS Accountancy and Tax Returns. 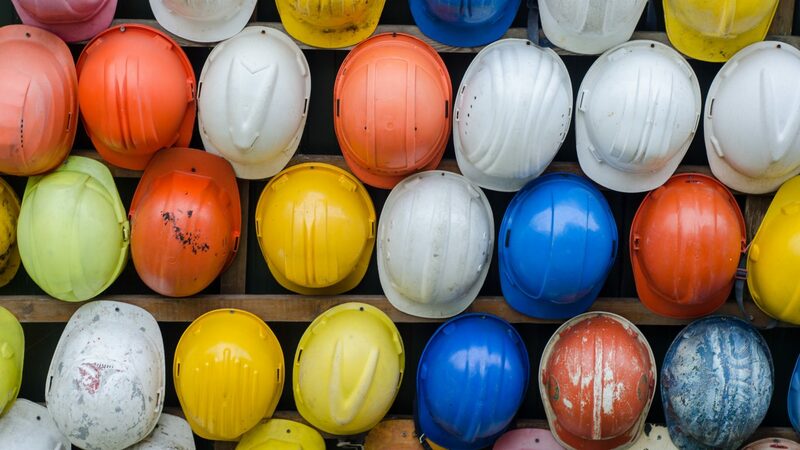 Under the Construction Industry Scheme (CIS), contractors deduct money from a subcontractor’s payments, which is then passed onto HM Revenue and Customs (HMRC). The deductions count as advance payments towards the subcontractor’s tax and National Insurance. Subcontractors or those deploying services of subcontractors for construction works are liable for tax assessment under the Construction Industry Scheme (CIS). As a subcontractor one needs to be verified by the principal contractor. It will apply to you as well even if your core activities are not construction, but you spend a good deal on construction annually. For example, CIS may apply also to non-construction companies such as housing associations, local authorities etc. spending more than £1 million a year on construction operations. This scheme also applies to labour agencies, property developers and gang leaders. Contractors must register for the scheme. Subcontractors do not have to register, but deductions are taken from their payments at a higher rate if they are not registered. There are as many as three rates for the subcontractors that arise in the range of 0%-30% depending on the type to which the subcontractor belongs. While CIS aims at minimising the tax evasion in construction industry the objective of the tax payer will always be reduction of tax amounts as much as permitted legally. Tax calculation and particularly CIS tax assessment is a multifaceted process and requires supervision by experts, in order to ensure that you are not hampered with exceptionally heavy taxation. We at Birchtree Sullivan Accountants offer several taxation related services of which, CIS taxation constitutes one of the important elements. Our highly experienced team of taxation experts will handle all cases with ease and expediency. We will keep your records and books updated with the latest regulations for your sector. A personalise tax plan will be crafted according to your business needs that will allow you maximising tax savings. Through our tax planning designed for each business, we guide our clients step by step in getting the highest possible taxation relief, easing the financial burden of their business. Why us as your trusted advisors?